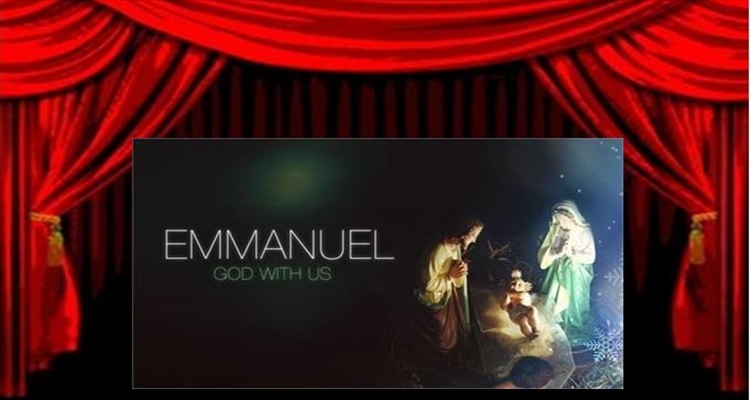 Emmanuel, God With Us; what does that mean to you today as you celebrate Christmas? 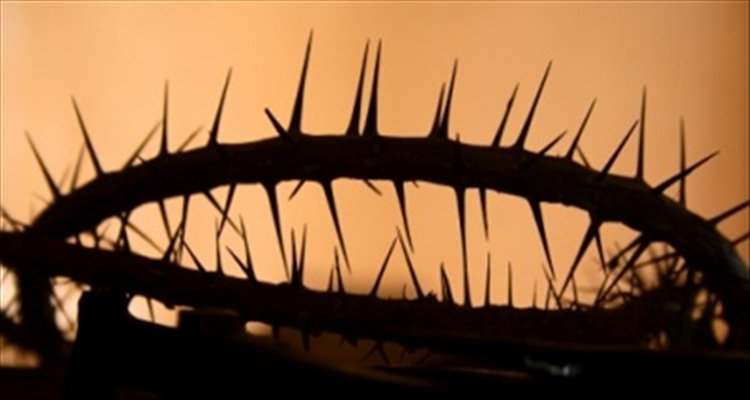 Why is it important to devote 3 Sounds of the Season posts to one name of Jesus? ONE reason has already been cited: God does not change. We do not have to wonder what He will be like or how He will do things tomorrow. He is perfect and never changes. The only change He could make would be to imperfection and that would make Him less than God! God With Us has always been His plan and desire. We do Him, and ourselves, a disservice to think it only applies to Christmas. This link shows He said that to Jacob, Moses, Joshua, Gideon, Solomon, and the nation of Israel. The later references show us this was said of God by several people. It’s noteworthy to see God said He would be with Moses’ words. Interesting! Imagine being sent by God on an impossible mission. His words came as strength and comfort to men like Moses and Gideon. He intends the same for you and me! …teaching them to observe all that I commanded you; and lo, I am with you always, even to the end of the age. See it? It’s right there to calm our doubts and fears – I am with you. It was enough for Moses, Joshua, Gideon, Paul and it’s enough for us! Just to make sure we get it, He adds always. And in case that didn’t register with us, He repeats the thought: even to the end of the age. How awesome is that! And His divine, unchanging desire has one part yet to come. I mentioned it briefly in the previous post. The Apostle Paul says we now see through a glass darkly. You see, we have the promise of our complete redemption and salvation in the form of the Holy Spirit Who lives within us. However, it will not always be that way. Emmanuel will complete the work He began in us and we will see Him face to face. Paul says we will see Him as He is and we will know as we are known. And yes, our eternal worship of Him will be in presence of the Cherubim and all the other heavenly hosts! I hope pushing back the curtains has encouraged and equipped you. I hope you take comfort in our unchanging Father. And I hope you see more in Emmanuel than you ever have. I also hope you know the best is yet to come. I Am: Washed, Sent, a NOBODY! Want to be a nobody? Are you convinced you are a nobody? Does that belief cause heartache? Is it ever great to be a nobody? Life Lessons are effectively taught by some amazing, anonymous people. Just think of them as Professor Nobody! In John 9, Jesus encountered a man born blind. Jesus put mud on the man’s eyes and sent him to wash in the Pool of Siloam. The name of the pool means Sent. Jesus, God’s sent One, brought light and life to blind eyes. The man received his sight when he washed his eyes. But Jesus intended His gift of healing to exceed sight. 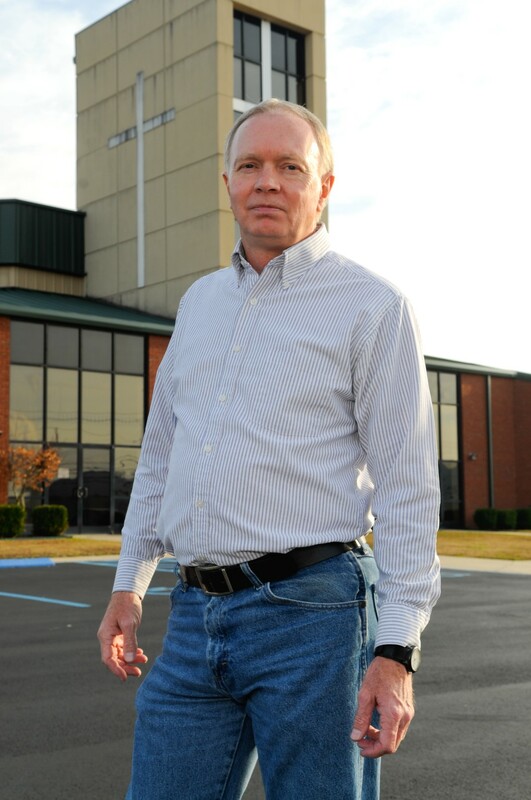 The man was sent – and if you read his story he became an incredible witness for Jesus. That’s what sent people do. That man represents you and me! Just like that blind man, we have opportunities to show others what Jesus has done in our lives. We can say with Him, I once was blind but now I see. We should say it often. Remember, you are washed and sent! One striking factor of the man born blind is we do not know his name. It’s unimportant. Jesus knew his name, but apparently it was unimportant for us to know it. The man’s testimony has survived in the Scriptural record and continues to give glory to Jesus! But this man is not unique! Wherever this gospel is preached in the whole world, what this woman has done will also be spoken of in memory of her. What’s common to the blind man and Jesus’ two anonymous annointers? We don’t know their names, but they made much of the name of Jesus. That’s the lesson Professor Nobody teaches! You see, it doesn’t matter if I know what you did for the Kingdom. It doesn’t matter if you don’t know what I may have done. It matters that we proclaim Jesus! Why? His name is the only name worthy of recognition (see Philippians 2). And whatever we do for Him, He always knows and never forgets. It doesn’t matter if the world doesn’t know my name! Isaiah even tells us: the names of the Lord’s own are graven on His hands. Think about that. I may be a nobody to the world, but my name is written on Jesus’ hand right there by that nail print! I’ll never be a nobody to Him, and neither will you! 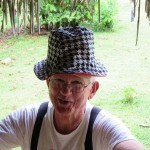 The original Fans on Mission post introduced the Auburn/Alabama hats. Our sewing team is in Belize. 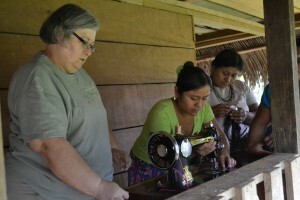 They are honoring a request from the women of Santa Teresa who wanted to learn how to make hats. We thought fans of rival schools ought to be able to put some of those fan funds to really good use. 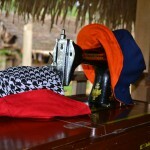 Ordering hats made by the women of Santa Teresa is a win/win. However, some of our pictures just happened to show a perfect example of something much more important than hats. 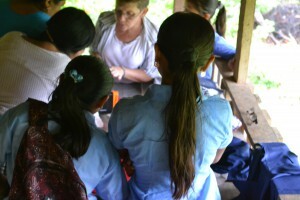 Our mission team is teaching in three different ways. We are teaching pastors. Our men are doing construction work, and part of that is building chairs for a local church. They are teaching others to make the chairs. Our ladies are teaching others to make hats. And by the way, not all of them are fan hats! 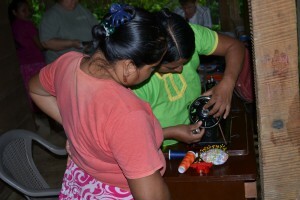 What happens when one of the local people begins to teach another local person how to do what they have just learned? Our work is multiplied. 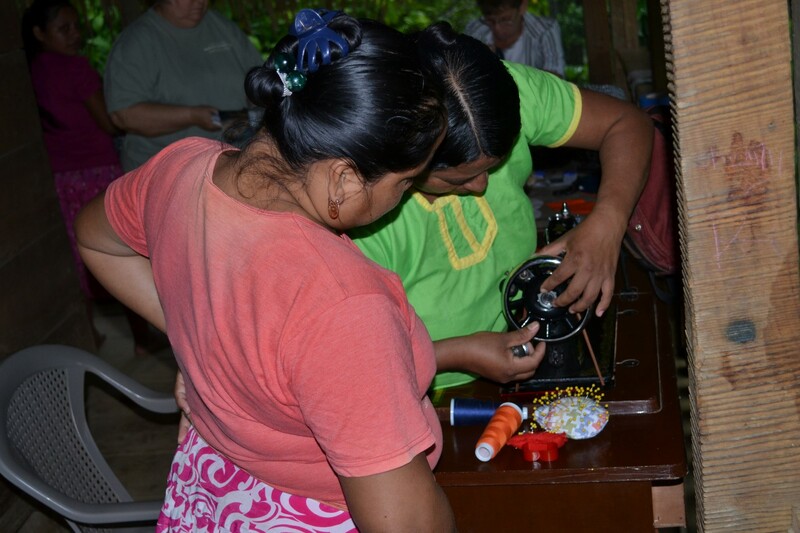 There were many women interested in learning the skills necessary to make hats. The chair design our mission team took is simple to build, fairly inexpensive, and well liked by the locals. The pastors are being challenged in their thinking and they will pass that on to others. The mission multiplies and everyone is helped. What is happening in Santa Teresa is supposed to be happening all over the world. However, it’s necessarily supposed to be about hats and chairs. One person who has learned to walk with the Lord, listen to Him, and obey Him teaches another to do the same thing. 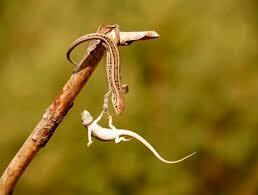 That one teaches another. Jesus called it making disciples and said all of us should be doing it. Dropped a hat on Mark’s cap and took his picture! 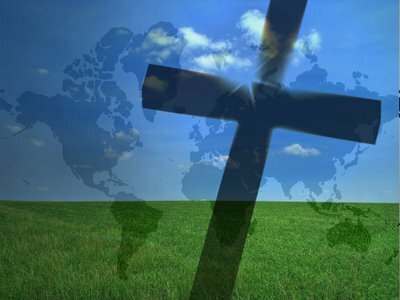 If evangelism clearly meant making disciples, would it make a difference? The answer is… found in Jesus’ Commission: teaching them to observe all the things I have commanded you. Huh? If a person keeps the commandments of Jesus, what does the Lord Himself say about that? If you love Me you will keep My commandments. Of all that Jesus taught, He said the most important thing is to love the Lord your God with all your heart, soul, mind, and strength. God the Spirit inspired John the Apostle to write, This is the love of God that we keep His commandments. Making God-lovers is our goal and our guide! A non-believer’s first expression of love for the Lord is confession and surrender. But his love is immature (a babe in Christ). Our task is to raise a mature believer (God -lover). When the believer reaches this point, we can say a disciple is ‘made.’ The Apostle Paul compared his work with the Galatians as travailing in birth until Christ was formed in them (a maturing process). Any parent knows raising kids is an unpredictable and sometimes messy process. Parenting isn’t for cowards and neither is disciple making. This is a mind-boggling thought: Jesus’ disciples had the Perfect Teacher physically present for three years and they were still clueless when He went to the cross. They denied Him, ran from Him, or both! We are imperfect leaders teaching imperfect followers and somehow we think ‘making disciples’ can be reduced to an event (that moment of first belief). 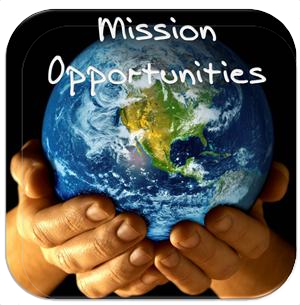 We cite the Great Commission as our mandate for evangelism and equip people for it with soul-winning classes. Soul-winning is the indispensable first step in making a God-lover. We must do it. But we must not reduce Jesus’ mandate to that step of faith. That we have done so is evidenced by an immature church, reaching fewer people with the Gospel, and a society that is less and less Godly. Making God-lovers is being salt and light! Problems and solutions can be seen in Pastor Joe’s church. Mr. Effective Evangelist and Mr. Compassionate Carer are both members of his congregation. Remember this: if you are a hammer, everything looks like a nail. Mr. E attends every evangelism training event possible. He’s not an advocate of being anywhere on time because that means you didn’t stop anywhere along the way to share the Gospel. Mr. C is consumed with clothing the naked, feeding the hungry and giving his witness by his actions. Mr. E thinks Mr. C has wimped out on evangelism and fallen prey to a social gospel. Mr. C thinks Mr. E is abrasive and uncaring and doesn’t understand how anyone would come to Christ though Mr. E’s methods. Who is right and what should Pastor Joe do about it? To an extent, they are both right. Jesus was compassionate and met the life-needs of people He encountered. He also confronted people with the truth. Mr. E and Mr. C. embody the ends of that spectrum. The opportunity for Pastor Joe, and the church at large, is to bring those two ends together. Mr. E and Mr. C both have spiritual gifts. To each of them, the world needs what they possess. That’s true, but neither of them possesses everything. Pastor Joe gets to teach these two maturing God-lovers they need each other. Mr. C needs to care for people and invite Mr. E. to go along. Eventually someone will ask, “Why are you doing this?” Mr. E. will be there and be only too glad to seize the opportunity. 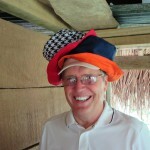 Pastor Joe will then have a new believer on his hands which the church body can build into a God-lover. It will take those with the gifts of encouragement, teaching, shepherding, hospitality and all the rest. Making God-lovers requires every gift in the body. When we reduce that mandate to soul-winning only, it’s like cutting off an arm or leg. Believe it or not, there’s another aspect to this! Later…. 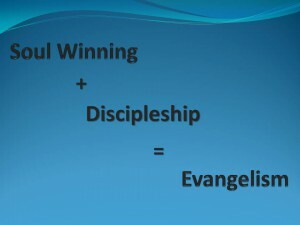 (Continuing from yesterday) Does soul-winning equal “making disciples”? 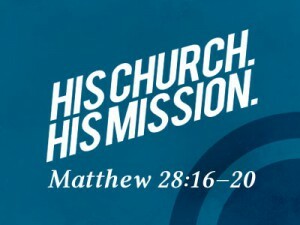 Look again at Jesus’ Commission in Matthew: Go therefore and make disciples of all the nations, baptizing them in the name of the Father and the Son and the Holy Spirit, teaching them to observe all that I commanded you…. A non-believer is confronted/acquainted with the Gospel as Dr. Shrum eloquently wrote. Through grace, faith, and forgiveness the unbeliever becomes a believer. What’s next? Baptism. What’s after that? Learning the Word of God. In short, making a disciple is a process, not an event. The event is the moment of belief and salvation. But that new believer is what the New Testament writers call a babe or infant in regard to faith (Hebrews 5:13, I Peter 2:2; see also I Corinthians 3:2, Hebrews 5:12). What it took to bring that non-believer to faith, in most cases, is also a process. Ministry actions, building relationships, and earning a right to be heard are all part of what Dr. Shrum noted as pre-evangelism. There are times when a soul seems to be won on the spot, but most often soul-winning is also a process. And what difference does any of this make? 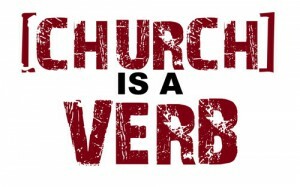 Church leaders are communicators. Words convey ideas. I haven’t said anything really new and my comments so far wouldn’t raise the eyebrow of most any conservative pastor I know. Some or most of them could say it better than I have. But by not making distinctions in our communications, we miscommunicate. An illustration is helpful. Pastor Joe understands soul-winning is important, it begins the process of making disciples, and he rightly wants his congregation to be obedient to the Scriptures. 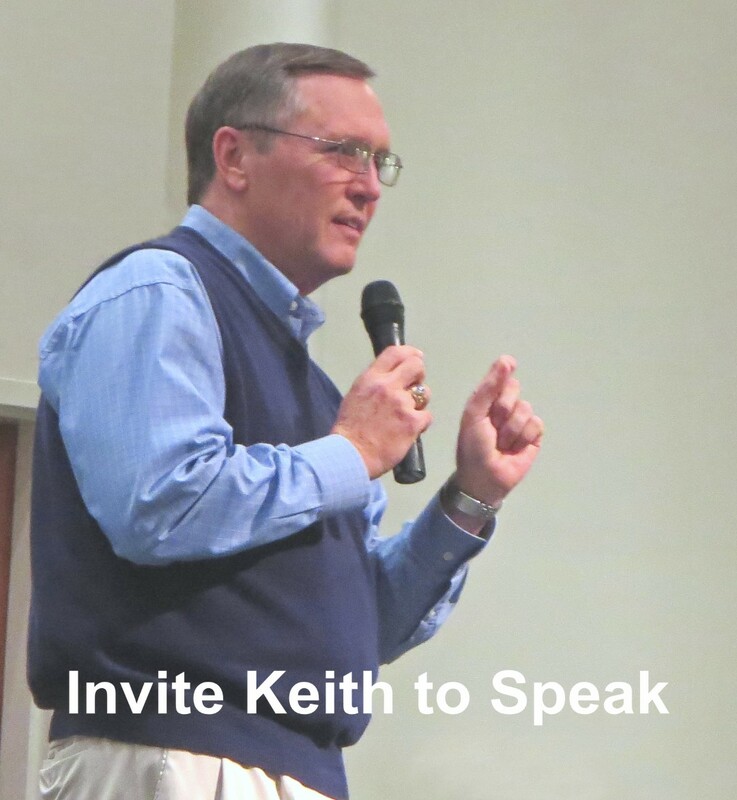 He repeatedly tells them the importance of the Great Commission and evangelism (he’s referencing soul-winning, the beginning of the disciple making process), he offers evangelism training (which is really training for soul winning), and almost tells them if they aren’t into evangelism (soul winning) they need to check the validity of their own faith. In the words of a old country western song, I’ve got a tiger by the tail it’s plain to see… 🙂 Will do my best to wrap this up Monday! Comments? 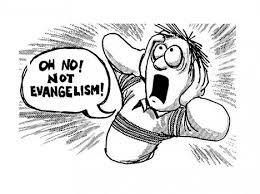 There is a predictable reaction to the subject of evangelism. Many people want to avoid it entirely. If they do engage, this cartoon pretty well depicts their state of mind. The picture also shows my current state of mind, but it’s not due to defining or discussing evangelism. Our society seems to have lost the ability for critical thinking and healthy debate. Rather than engage in challenging thought and passionately articulating our positions, we sink to the level of name calling and/or vilifying those who disagree with us. That stuff diminishes the people that do it and keeps us from sharpening our thoughts in constructive ways. Because the above is true I have had reservations about addressing articles like Dr. Shrum’s, What Evangelism is Not. My intent is refinement, not disagreement. 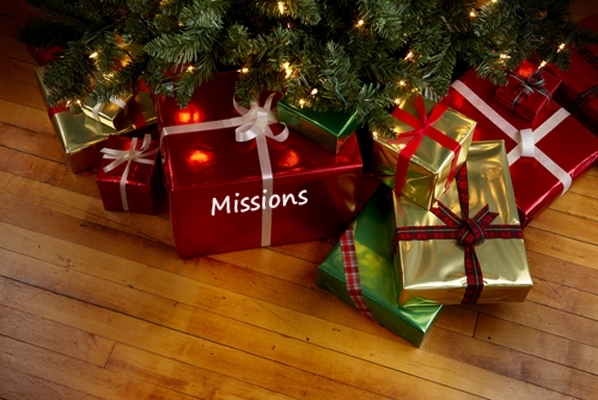 A clear and careful definition of missions and evangelism is called for by Dr. Shrum. I couldn’t agree more. He rightly observes that poor definitions will not serve us well. The truth of his statement is all around us and that proof prompts this writing. The article opens with a reference to Great Commission Resurgence. 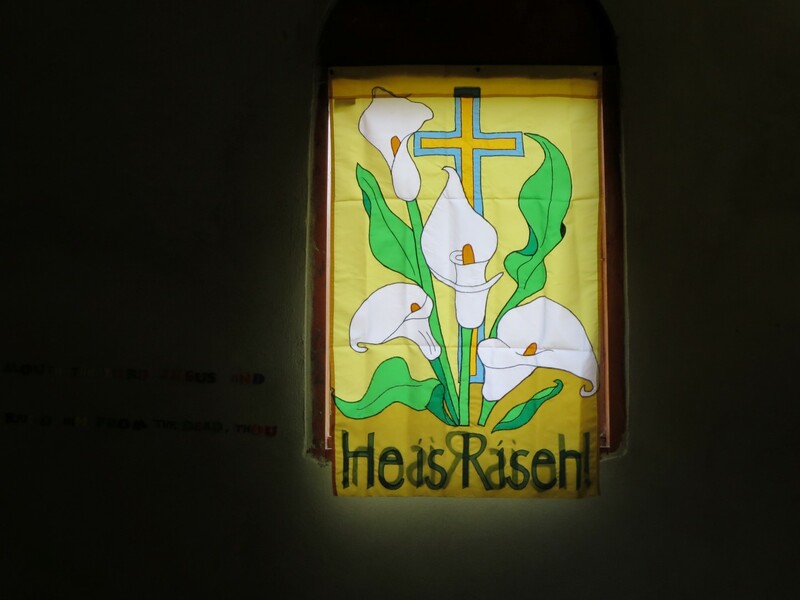 Jesus commissioned His disciples (and us!) five times. 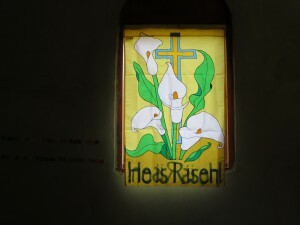 Chronologically, the first was given on the evening of Resurrection Day. It is recorded in John 20, As the Father sent Me, so send I you. Since the other four happened later in time, I believe they serve to explain or unfold the first one. The setting we call The Great Commission is Matthew 28:19-20. For this discussion we’ll stick with Matthew’s setting. And there is a great need for a resurgence of Great Commission obedience. 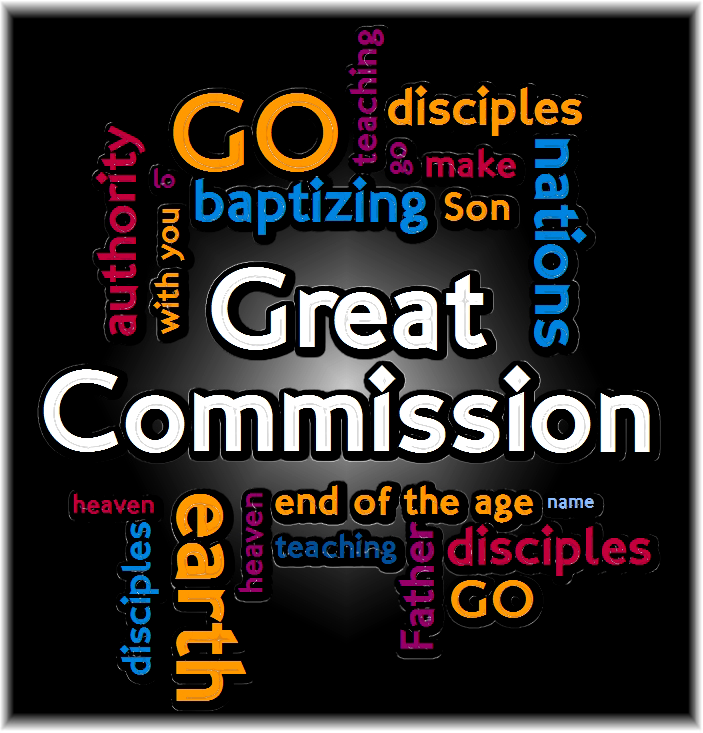 The Great Commission begins, Go therefore and make disciples… What does it take to make a disciple? When is the disciple made? 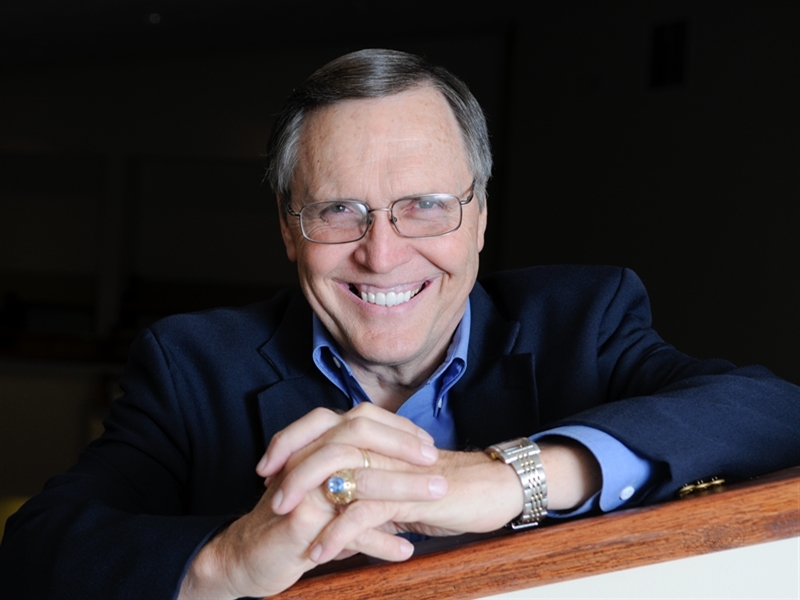 In his closing paragraph, Dr. Shrum states, Evangelism is a believer sharing the person/claims of the gospel of Jesus Christ with a person who has yet to believe the claims of the gospel or trust the person at the center of the gospel – Jesus Christ. That is one of the best definitions I have ever seen for soul winning. 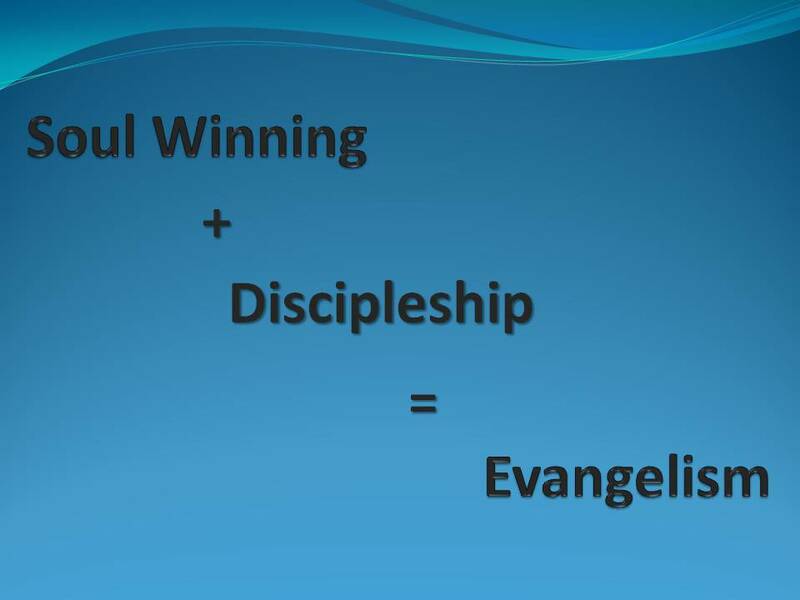 Now the question: Does soul winning equal “making disciples”? Resurrection morning: most significant event in human history. The day truly began in awesome fashion, but the day wasn’t over! The most demanding, challenging, and life-defining words Jesus spoke were delivered at the END of the day! John’s Gospel records Jesus appearing to His disciples Resurrection evening. When He appeared in the middle of a room without walking through the door He definitely had the disciples’ attention! What He said defines the life of every Christian: As the Father sent Me, so send I you. Nine words that say so much! 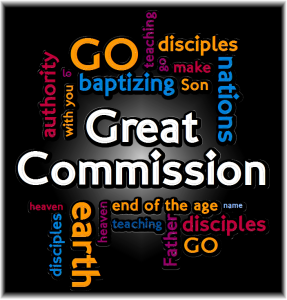 That is Jesus’ commission of those men and all Christians of all time. Jesus elaborated on this first commission in the other Gospels as well as the book of Acts. Each book records Jesus commissioning His disciples. In the chronology of events, the commission in John was first and the four that followed help us understand what those nine words really meant. Look through Scripture and see what Jesus does and what He says. What you find is what you are supposed to be doing. May I paraphrase? As He did, you and I are to do. He healed the sick, comforted the hurting, prayed for others, confronted wrong, equipped others, taught others, and brought a message of forgiveness. How are we doing so far? Jesus said, “I am come that they might life and that more abundantly.” Are our words and actions that which give life to those around us? Do people flourish or perish in our sphere of influence? Are we responsible for abundance in our ministries or are we the reason they struggle? 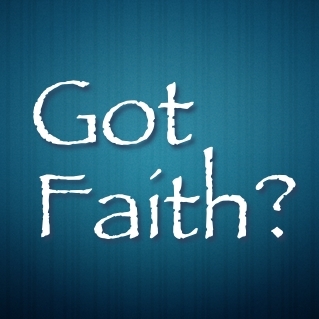 Do we believe and exhibit faith, or do we rely on what we see and what we ‘know‘ to be true? This could go on for a while, but the point is made. Remember those nine words of Jesus from Resurrection evening. Ordering life by them really will change our lives and come to think of it, that was the point! All authority has been given to Me in heaven and on earth, Matthew 28:18b. Translation: I’ve got the right to tell you what to do! What do you do? Jesus is the Second Person of the Trinity. Only God the Father could give Him authority. Jesus’ authority is mentioned often in Matthew’s Gospel. 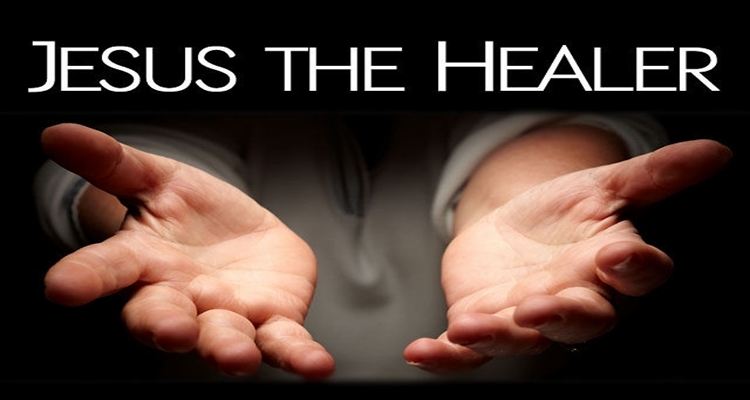 In His earthly ministry, Jesus demonstrated authority over sickness (Matt. 4:23; 9:35) and demons (Matt. 4:24; 8:32; 10:1). Jesus taught with authority (Matt. 7:29), exercised authority over sin (Matt. 9:6), and His resurrection demonstrated His authority over death. D. A. Carson observes that Jesus’ authority was not new, but because of His sacrificial work on the cross “the spheres in which he now exercises absolute authority are enlarged to include all heaven and earth, i.e., the universe….The Son becomes the one through whom all God’s authority is mediated.” Jesus has the absolute right to give any command and expect obedience to it. So let me ask again. If the world’s only perfect and greatest motivational speaker begins His farewell address citing His authority, what do you do? Jesus’ authority is the basis for the command He was about to give. Cooperation with the upcoming command is not an option. What was the command? “Go make disciples of all nations!” To borrow from the Sci-fi culture, “Resistance is futile!” Why? Because great motivational speakers tell us what the right thing is and why we need to do it. They give us the pros and cons of doing things their way. Here is why “Resistance is futile!” When it comes to God’s commands, there is positive motivation and negative motivation. Positively, we can submit to Him and His commands and live in the blessing of that obedience. Negatively, we might also think we have an option to ‘pick and choose‘ where we will be obedient. 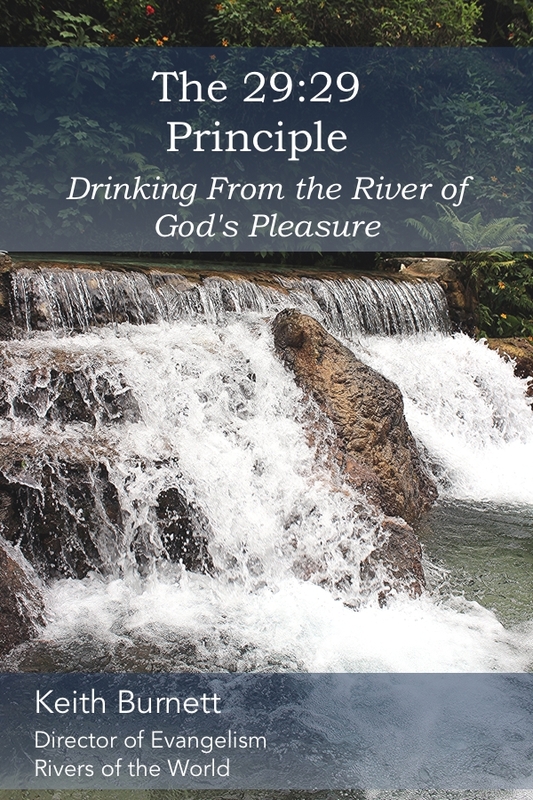 Doing that will cause us to live under the discipline of God until our obedience is accomplished. We all know the choice we ought to make. However, the enemy makes the wrong choice sound so logical and look so appealing. When we take it, God’s kingdom is not what suffers. God’s purposes are established from the foundation of the world. God is not wringing His hands wondering if we are going to get around to being obedient so His kingdom can progress. No, He just moves on to the follower who will be obedient. The obedient follower then gets to experience the blessings we rejected for ourselves. Jesus was in fact the only perfect motivational speaker. So if His command isn’t followed, the problem isn’t in the message, is it?